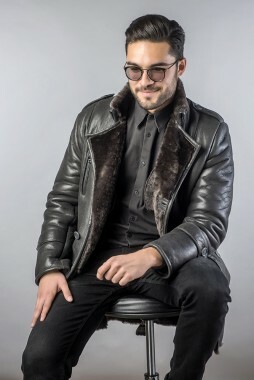 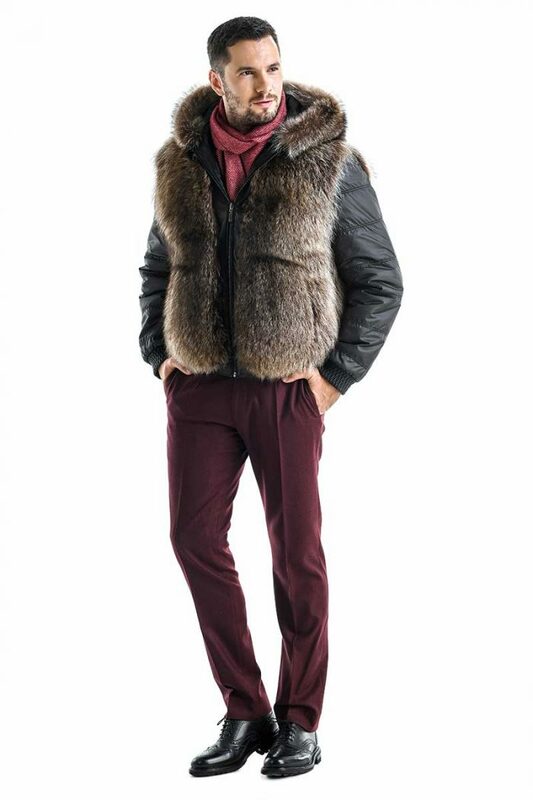 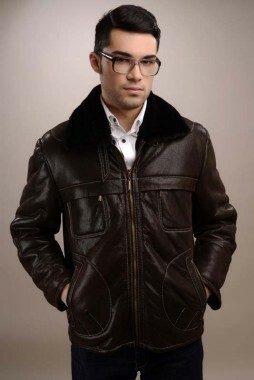 This jacket is a special piece of clothing because it is reversible and can be worn in two different ways. 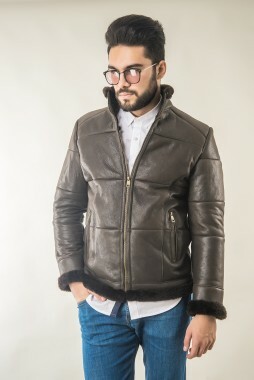 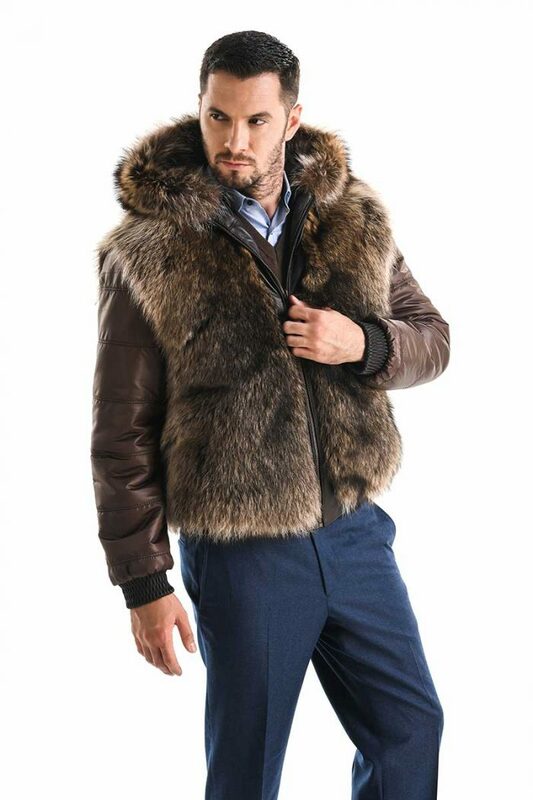 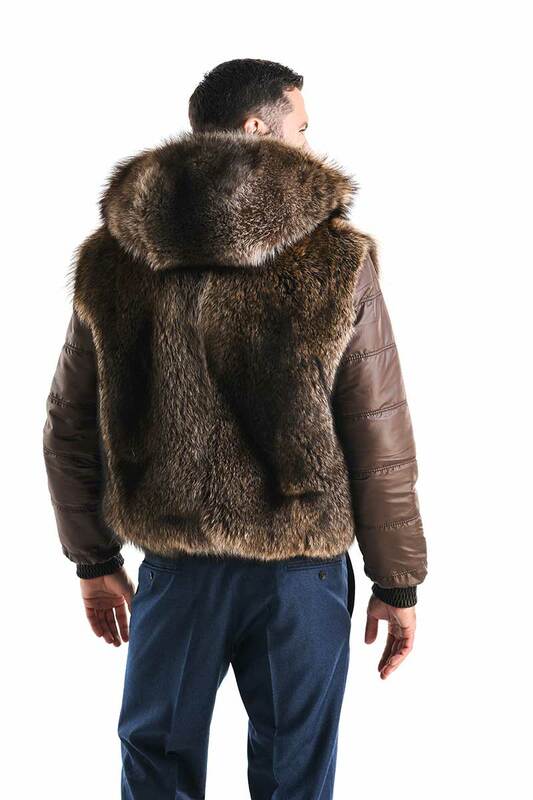 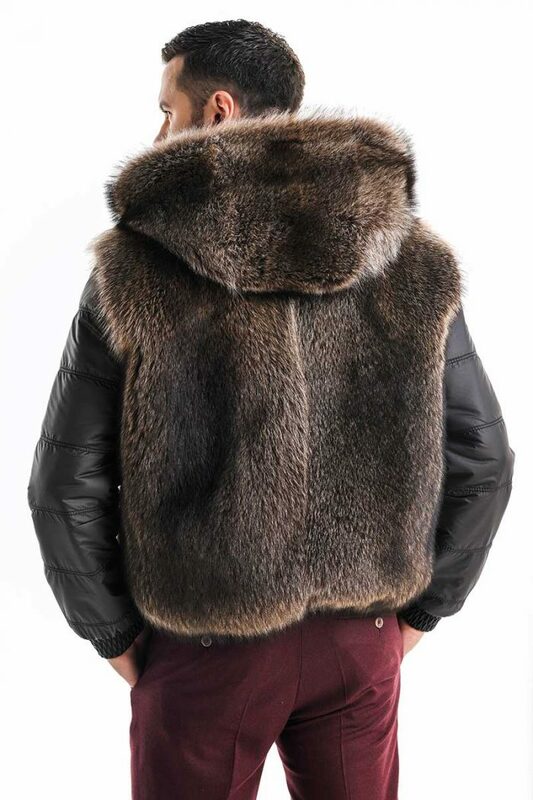 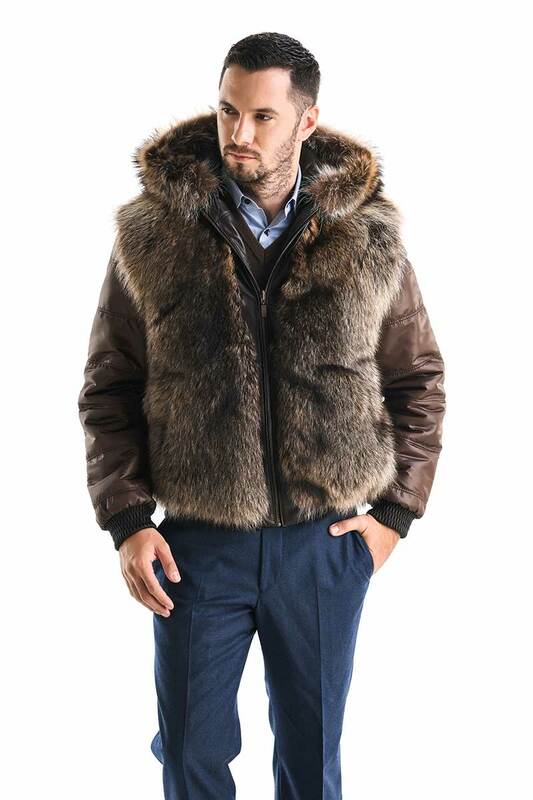 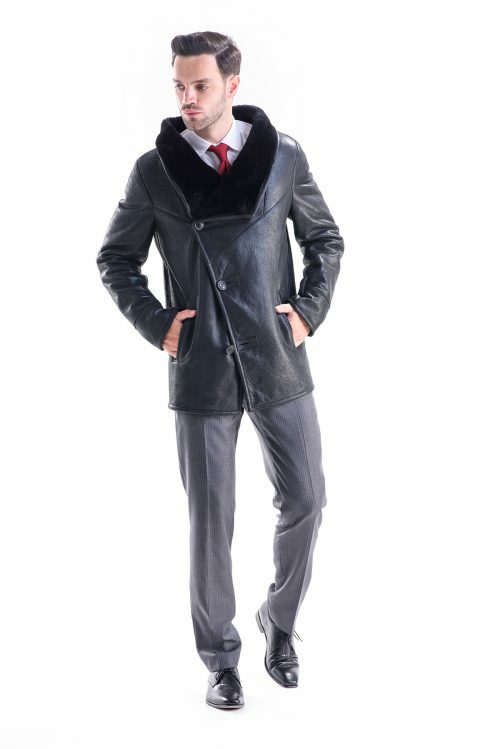 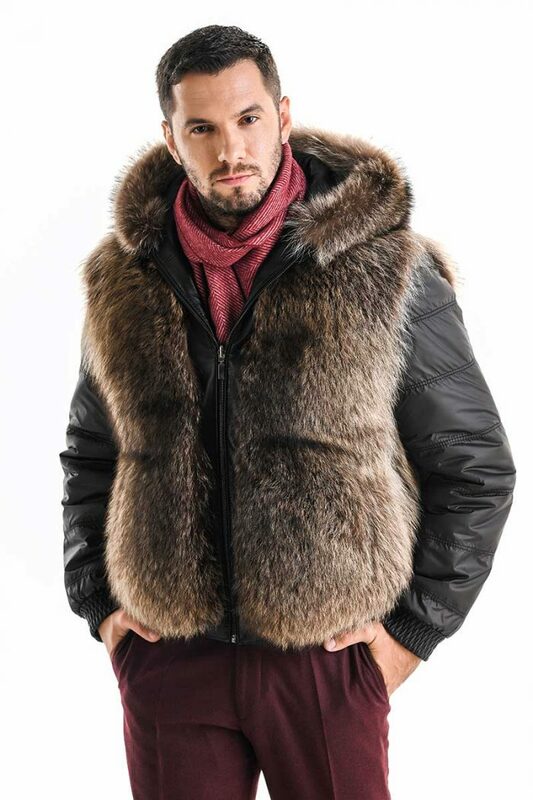 One side is made from American raccoon fur and the other is made from natural sheepskin leather. 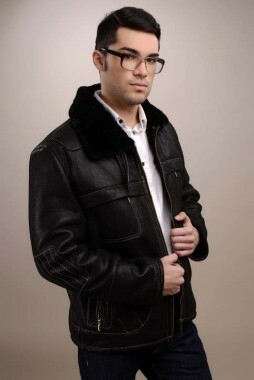 The short length to the waist and the simple cut of this jacket make it modern and suitable for casual wear every day. 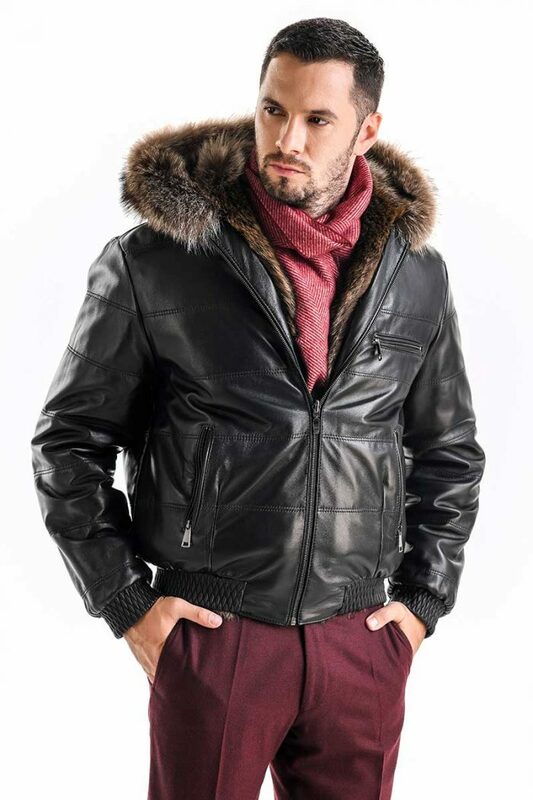 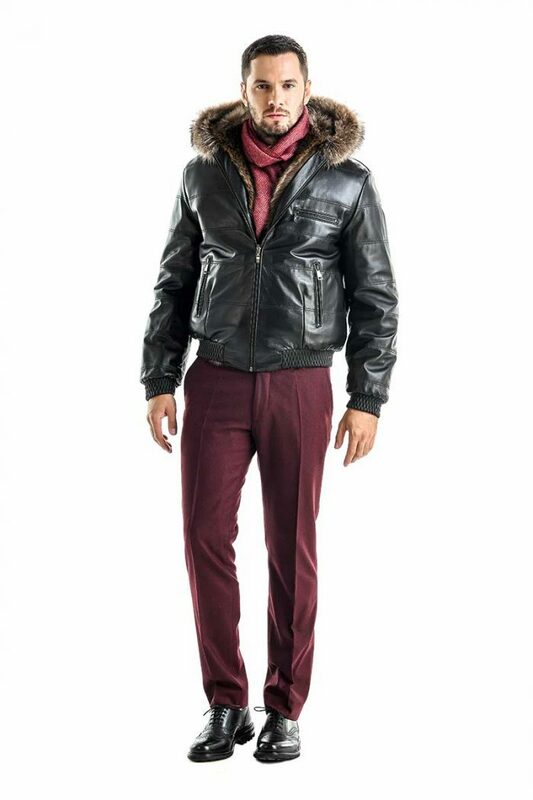 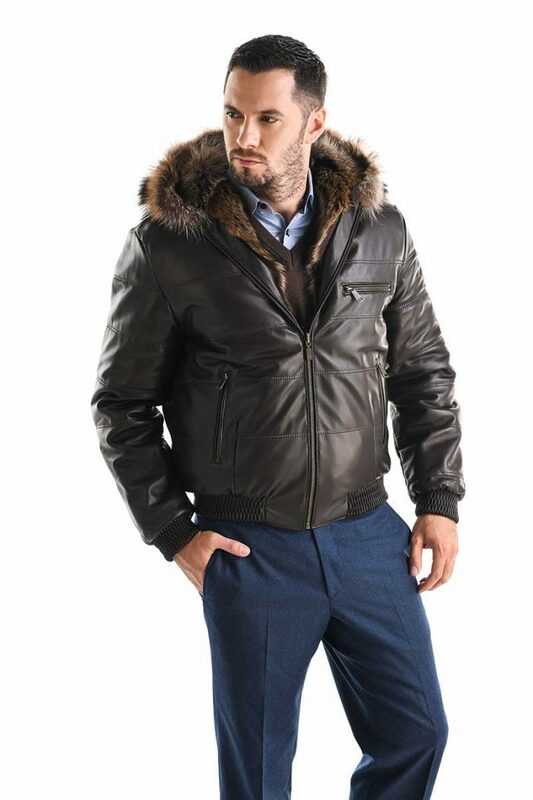 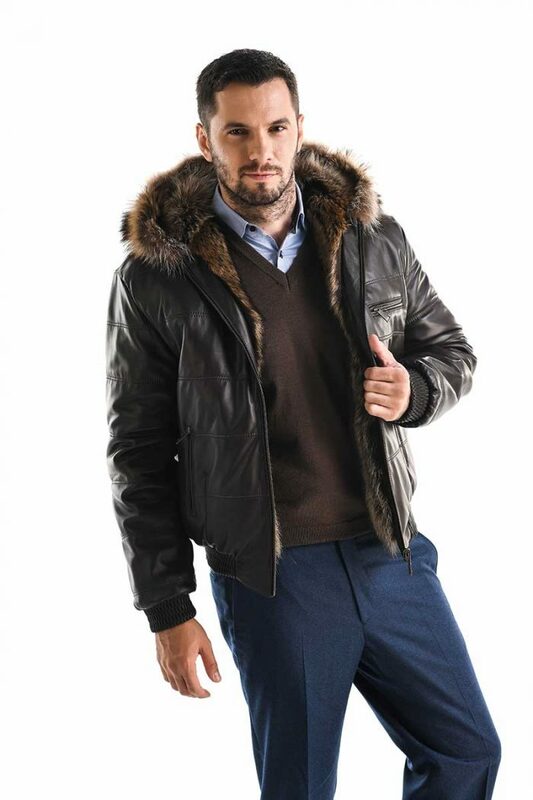 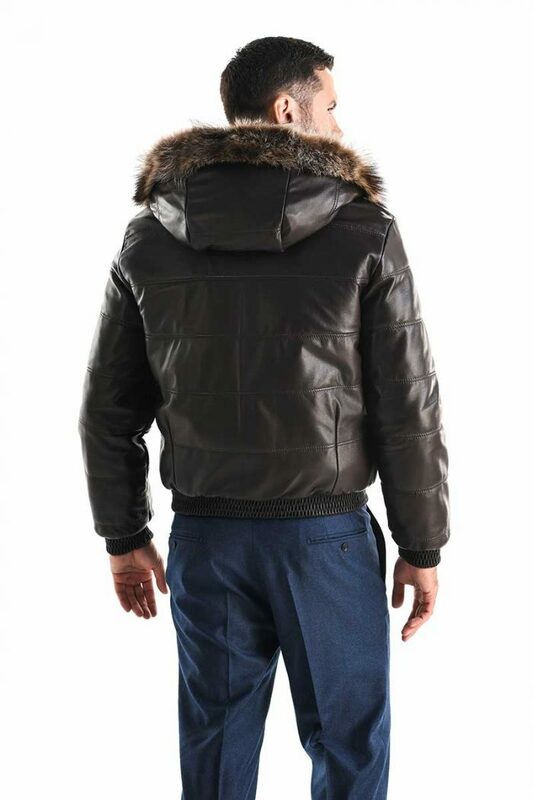 The casual look of the jacket is complemented by zipper closure and elasticated waistband as well as two side pockets. 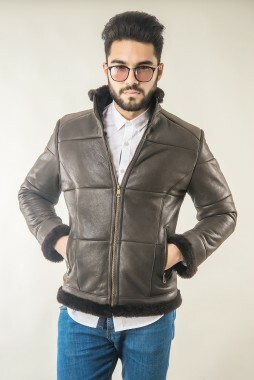 Warm, practical and comfortable, this reversible jacket is a very inspiring purchase.